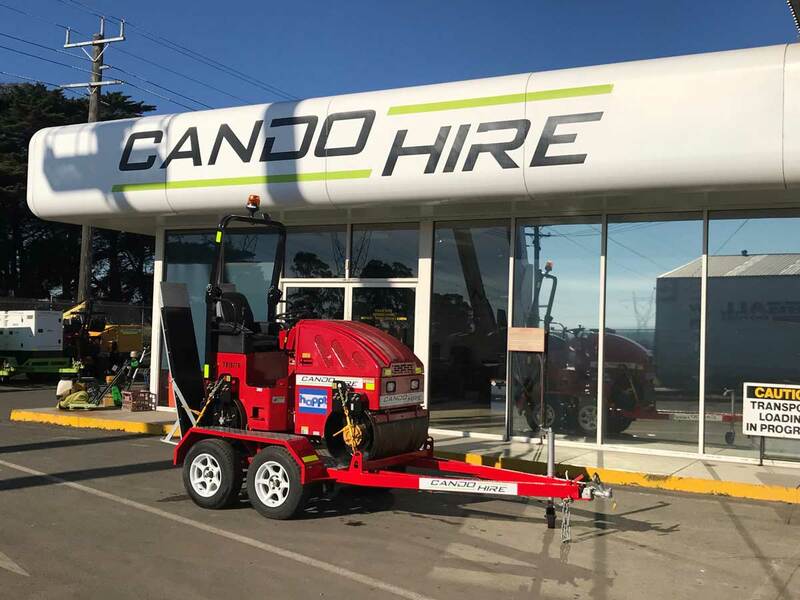 CanDo Hire provides equipment hire solutions throughout the Gippsland region catering for various market segments including; Industrial, Construction, Commercial, Tradesman and DIY / Home Handyman. 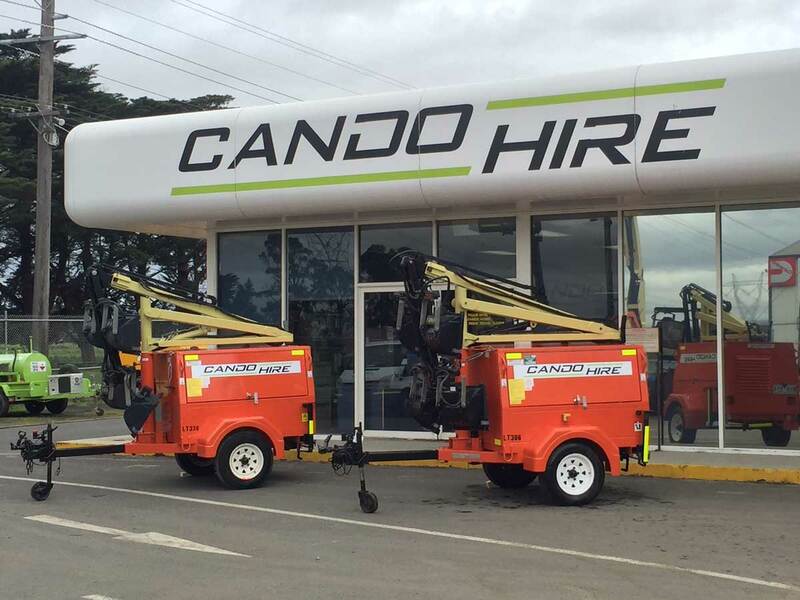 CanDo Hire has four Gippsland locations strategically positioned across the region. 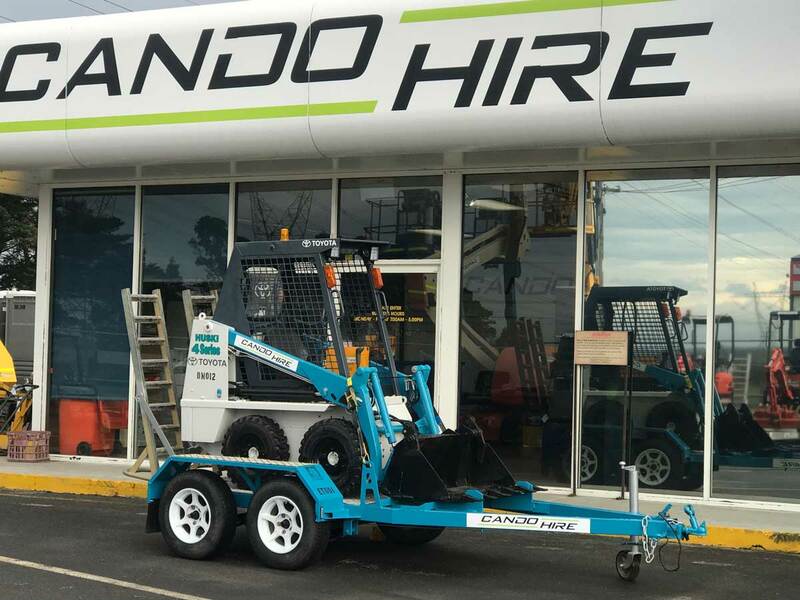 Our local branch network ensures seamless supply of hire equipment and importantly, minimises downtime for our customers. 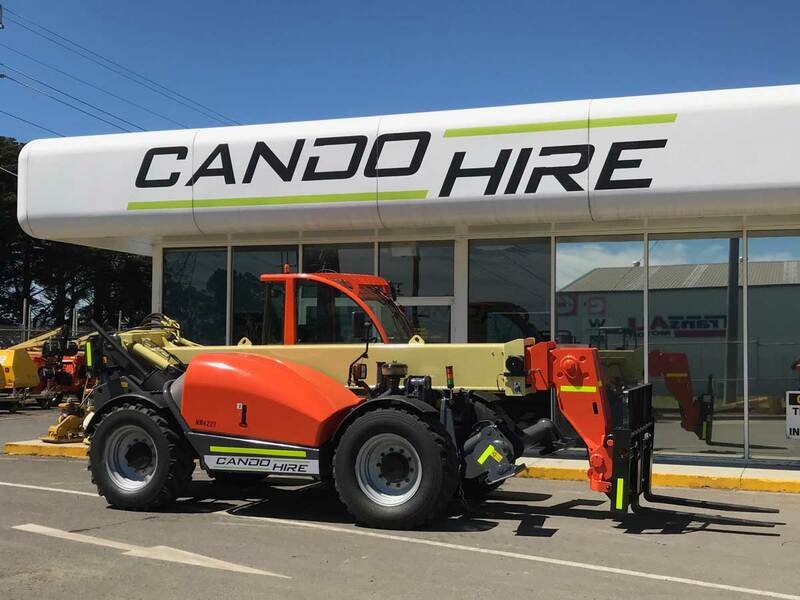 Furthermore, our regional footprint provides a substantial collective resource base with 100 < Access Equipment items, 250 < Larger Plant items and 2000 < Smaller Plant items. 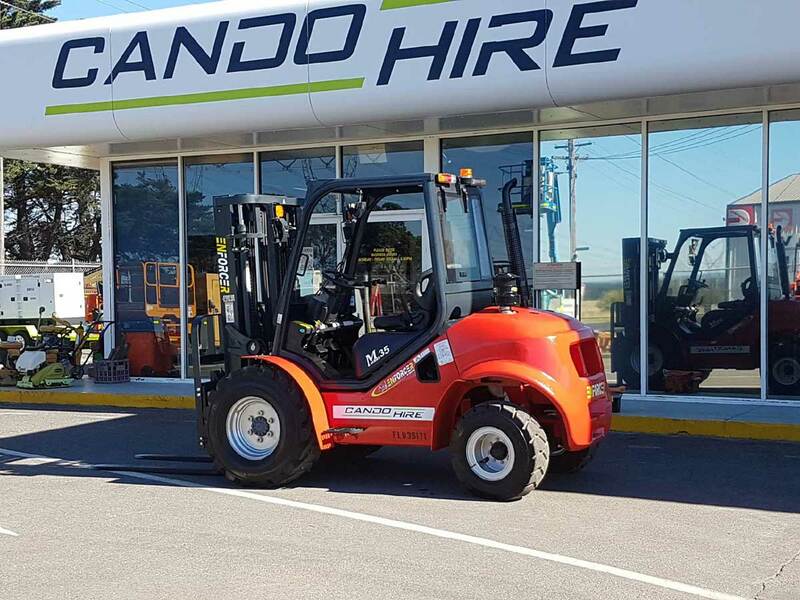 Essentially, our specialised fleet and vast resource base provides a platform to partner with our clients across a range of projects. 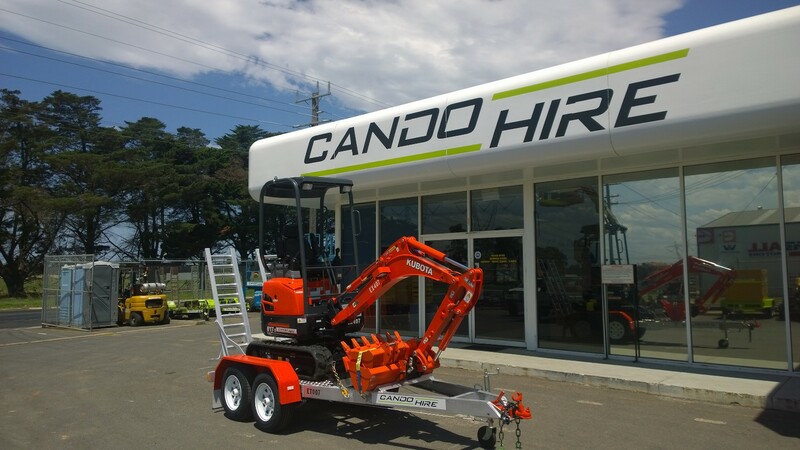 CanDo Hire’s experienced team provide a depth of knowledge and a “CanDo” attitude when assisting with your hire enquiry. 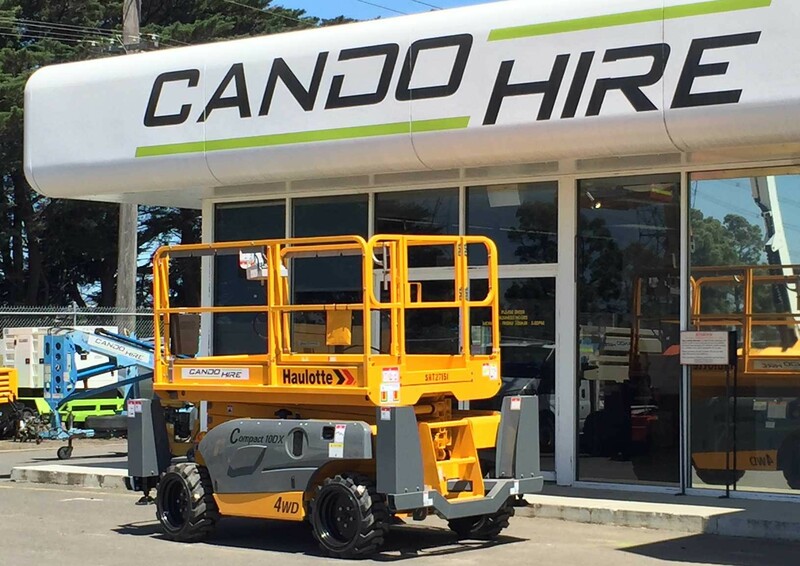 CanDo Hire is available 24/7 to assist with new hire requirements and support ongoing hires. 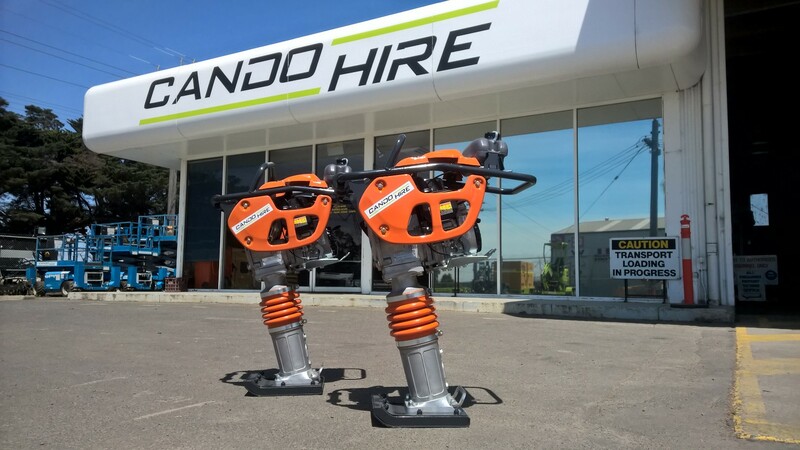 Contact us today to experience the “CanDo” way.